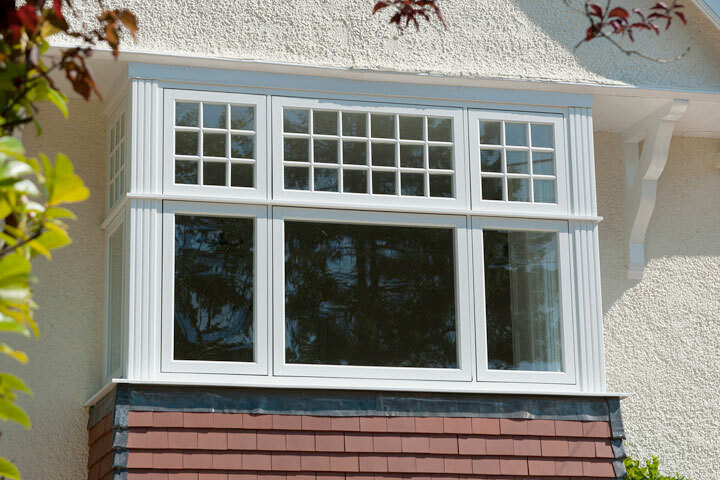 Clarity Glass and Glazing Ltd do everything in their power to provide thier customers with high quality and energy efficient double/triple glazed windows. 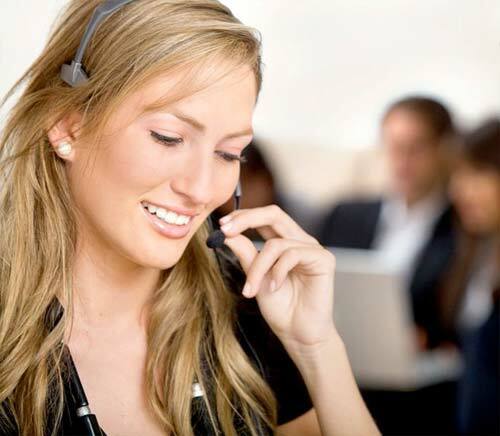 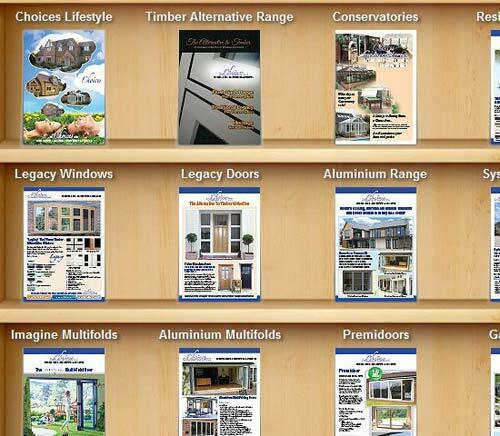 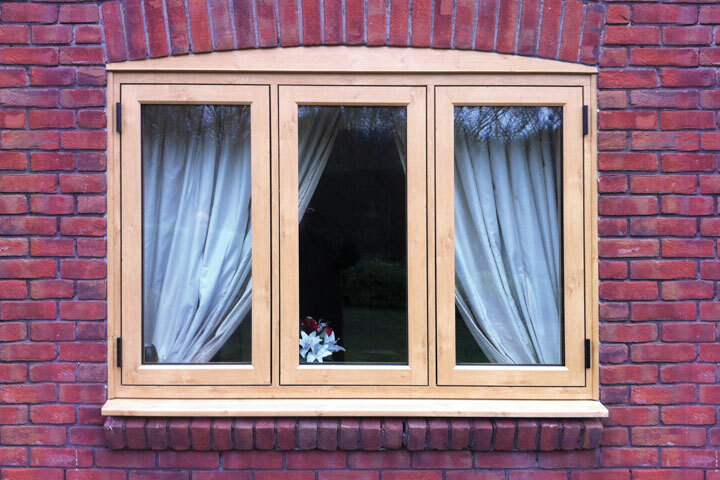 We are one of the top Double glazing spcialists located in pool operating in Dorset and the South West area. 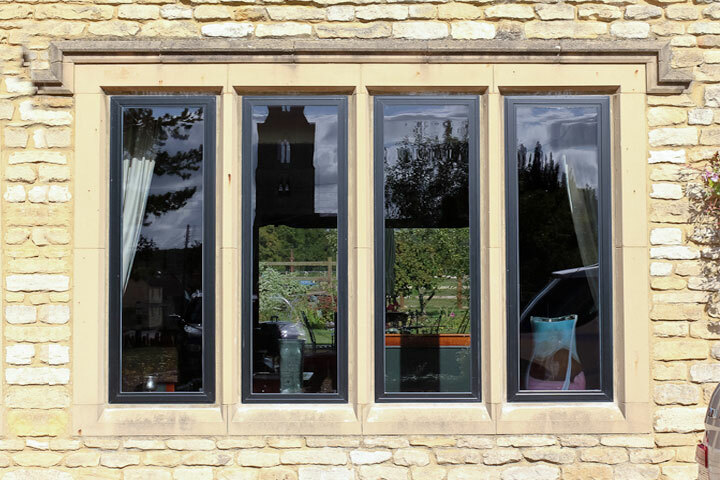 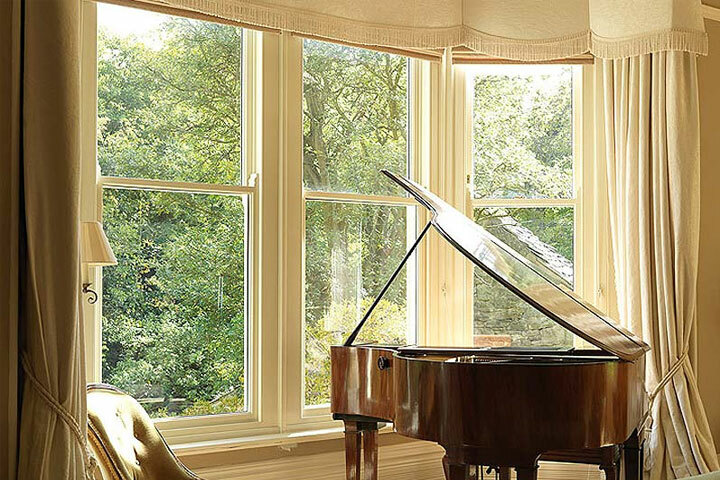 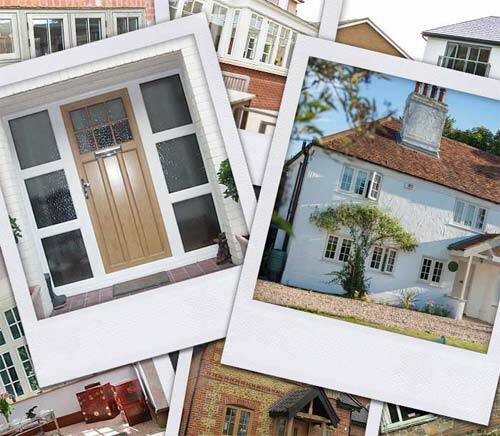 From classic traditional styles to modern contemporary styles you can be sure that with Clarity Glass and Glazing Ltd you will get exactly what you want to enhance your home.